Monday, April 15 6:30 PM – Click here for tickets! There’s nothing more wonderful than wine. Well, maybe cheese. Okay, maybe wine and cheese together. 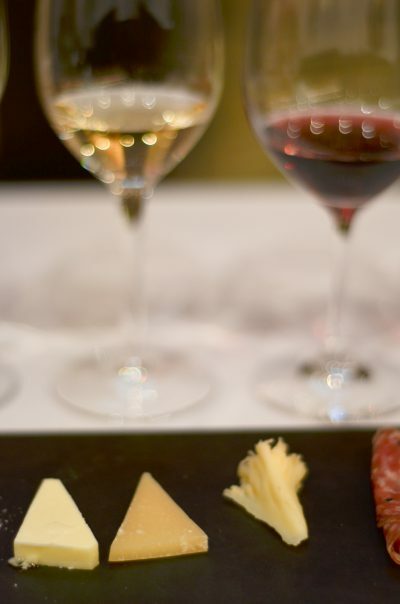 In this interactive tasting experience, we’ll savor six unique and perfectly paired wines and cheeses from all over the world. You’ll build a vocabulary to describe wine and cheeses and compare methods of production. You’ll also walk away with pairing techniques, knowing how to pick favorites for every budget. Classes are 2 hours long, including a Q&A session with Astor Center Instructor Christine Clark.